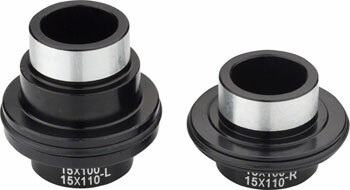 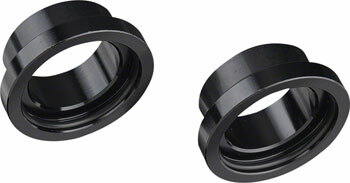 Axle conversion kits for RaceFace Trace hubs. 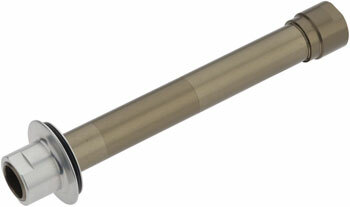 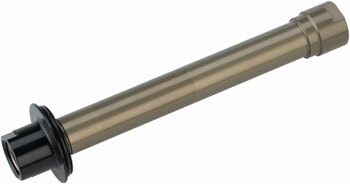 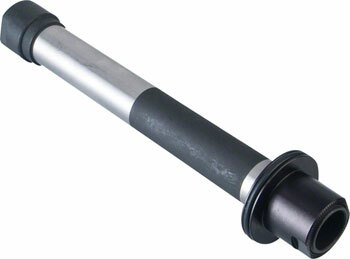 Axle conversion kits for Industry Nine Torch Classic road hubs. 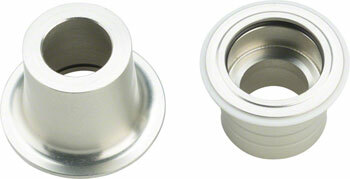 Axle conversion kits for Spank Oozy,Spike, and Spoon hubs.